Fish shaped wooden beads in a range of bold, bright colours. 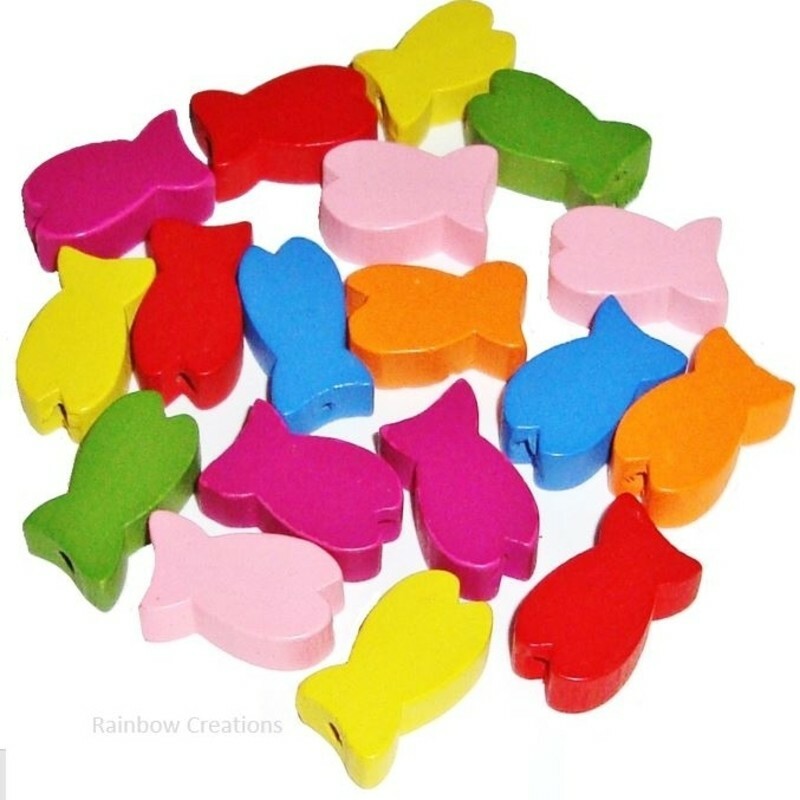 These wooden beads are in the shape of a fish to add novelty to children's necklace and bracelet making. 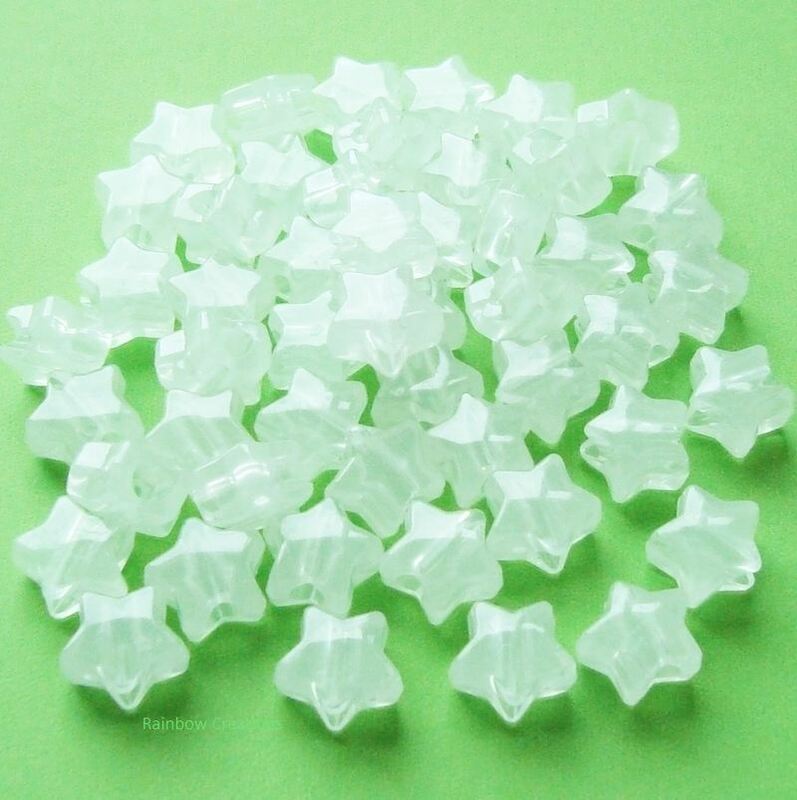 Please note, standard laces are not suitable for these beads as the threading hole is too small.